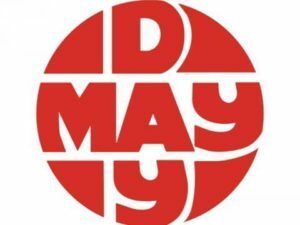 Week of Activities for May Day 2019! The Neighborhood Anarchist Collective (NAC) strives to grow the anarchist movement through strategic direct action and by providing a welcoming environment for education and participation. We organize locally to help build a society where neighbors support each other to meet basic needs, individuals are free to follow their passions, and empowered communities collectively shape the future. Join the email list for the latest news, project updates, and information about upcoming meetings and events! We as a group have written some principles as a foundation for how the group operates. They show what kind of group we strive to be.